If you love going to the gym or just want a vest that you can wear over your t-shirt or shirt, this could be a good option. 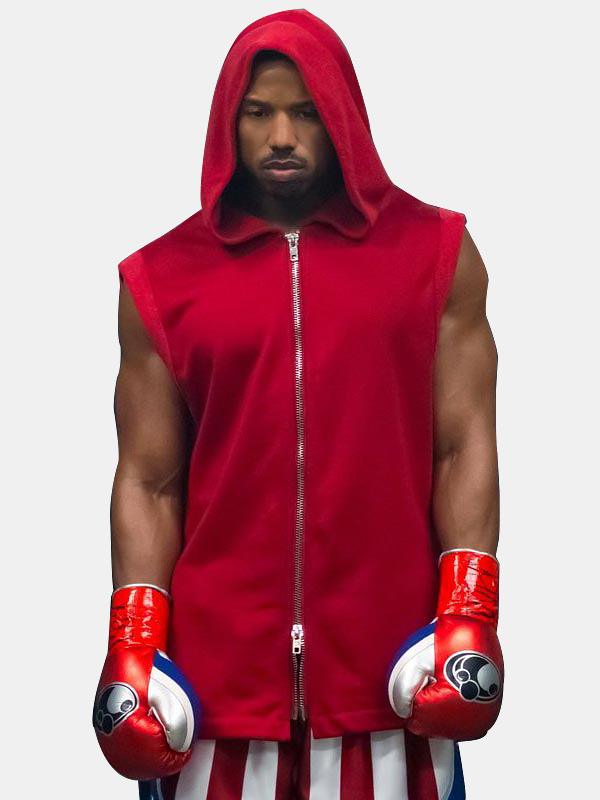 The Creed II Michael B. Jordan Hooded Vest is made entirely of cotton. It has a front closure that features the YKK zipper. 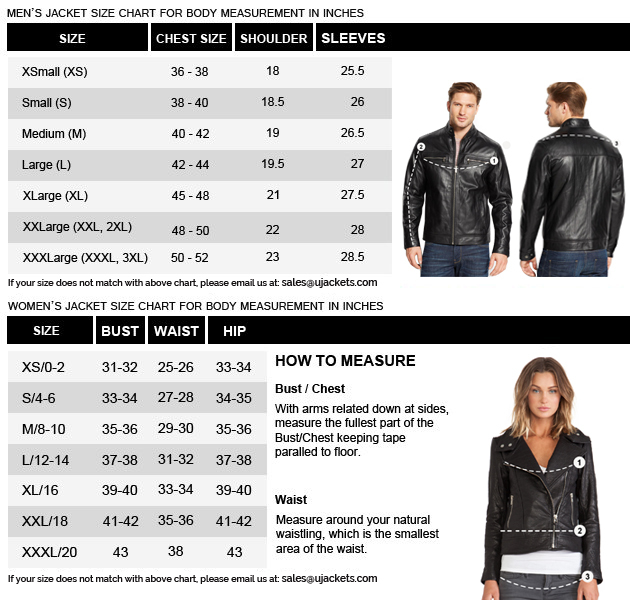 Since it is a laidback outerwear, it has a less sophisticated design. 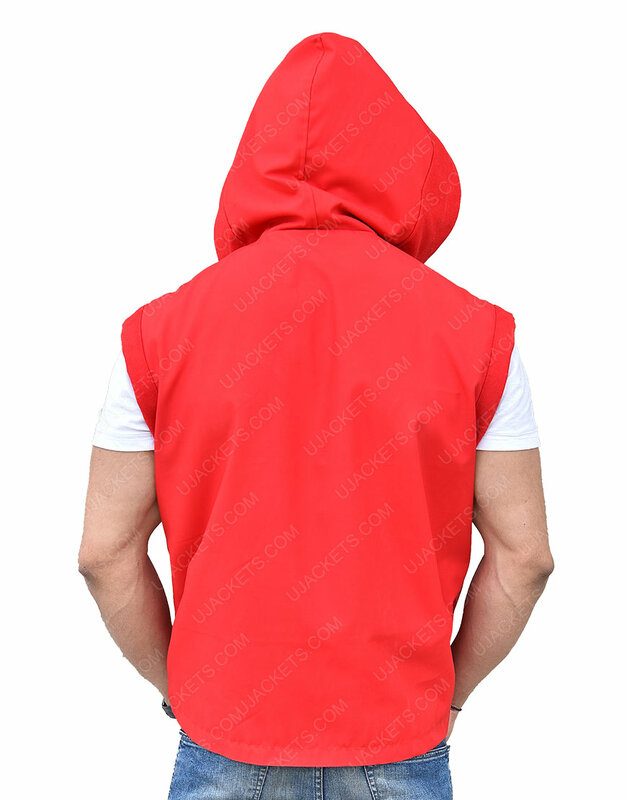 A hood, which is made from cotton, is attached to the outerwear. 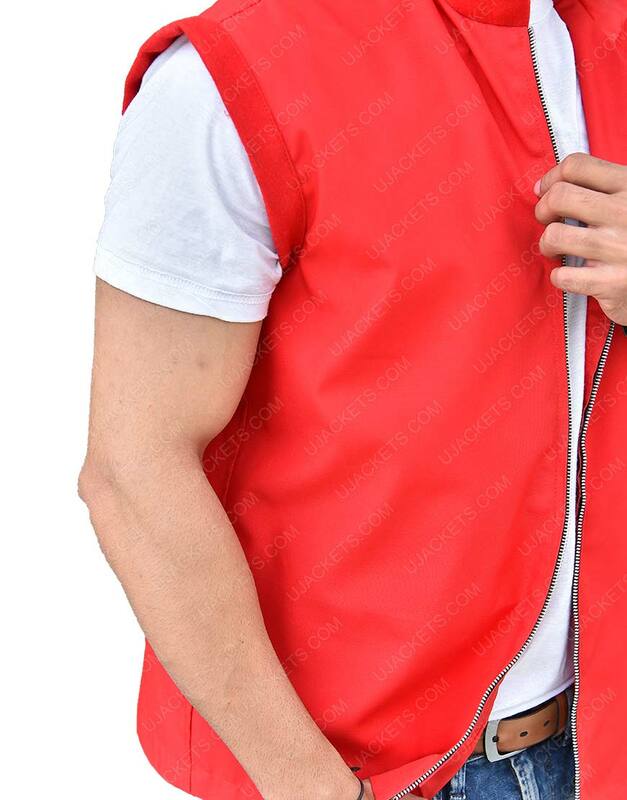 Being a cotton vest, there are no sleeves or inner lining. 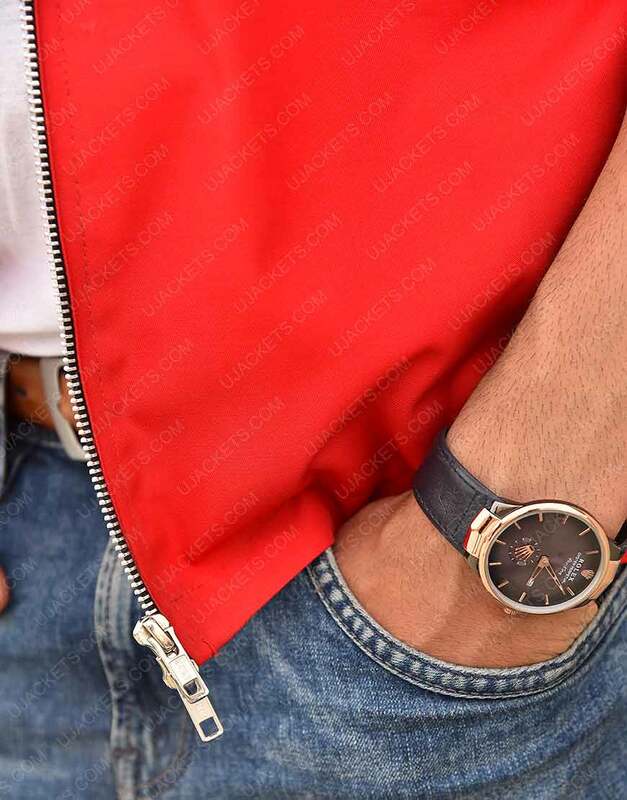 However, it does have two pockets that are stitched on the waist area. 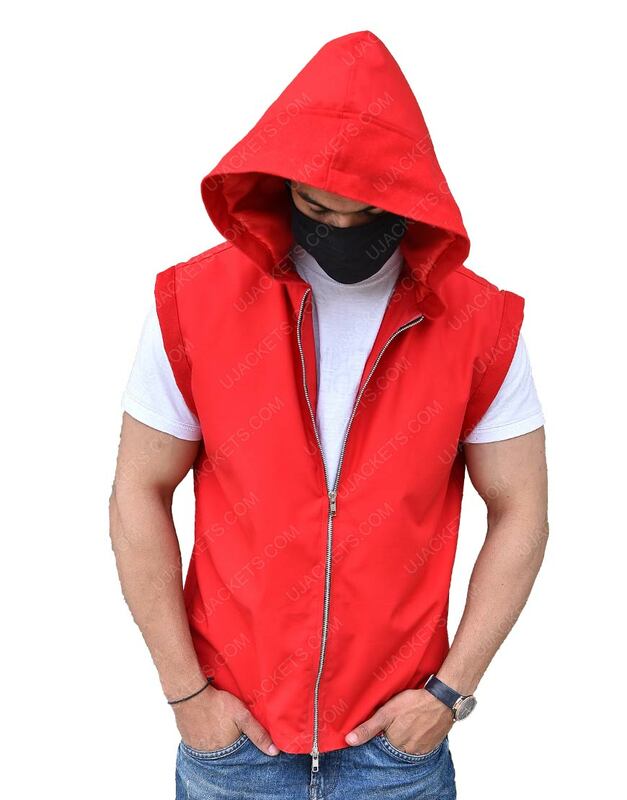 Michael B. Jordan as Creed Adonis wore this Creed II Red Vest in the sequel titled, Creed II.